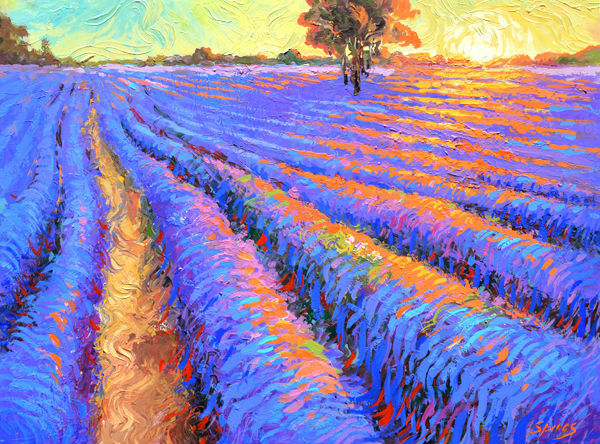 Evening lavender field – Oil Painting On Canvas by Dmitry Spiros. It’s not an copy, it’s a recreation of an old painting. My recreation will look similar but will have different texture, each knife stroke is unique and impossible to repeat. All times are GMT 0. The time now is 6:29 pm.